SERVPRO of Plano has several Certified Bio-Recovery Technicians (CBRT) on staff to handle all of your biohazard needs. 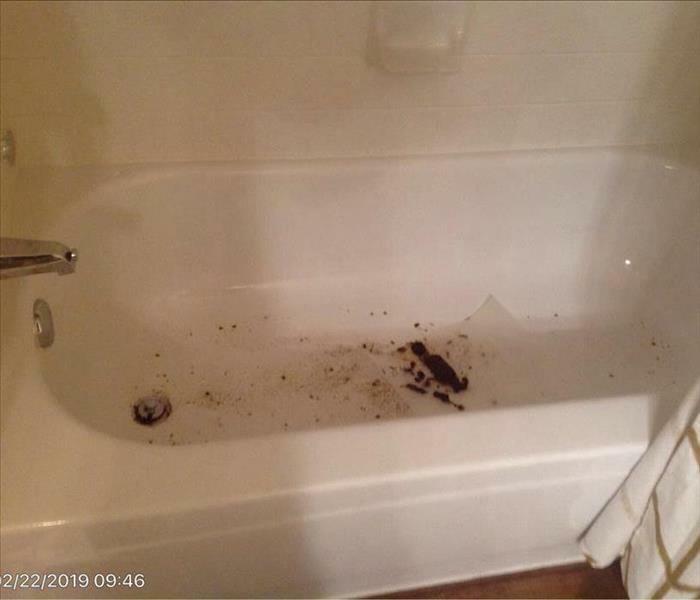 Don't just call someone that you found online to handle such a hazardous situation, because many companies do not have certified remediation technicians to property handle and dispose of contaminated materials after a biohazard. SERVPRO of Plano understands that exposure to biological and chemical contaminates can pose serious health consequences to you and your family. A failure to properly remove such substances can contribute to an unhealthy and dangerous environment. SERVPRO of Plano is trained to safely remove biohazards and dispose of them properly in accordance with OSHA and health regulations. We remove and dispose of bodily fluids, tissue and other potentially pathogenic substances resulting from accident, trauma, crime or death. 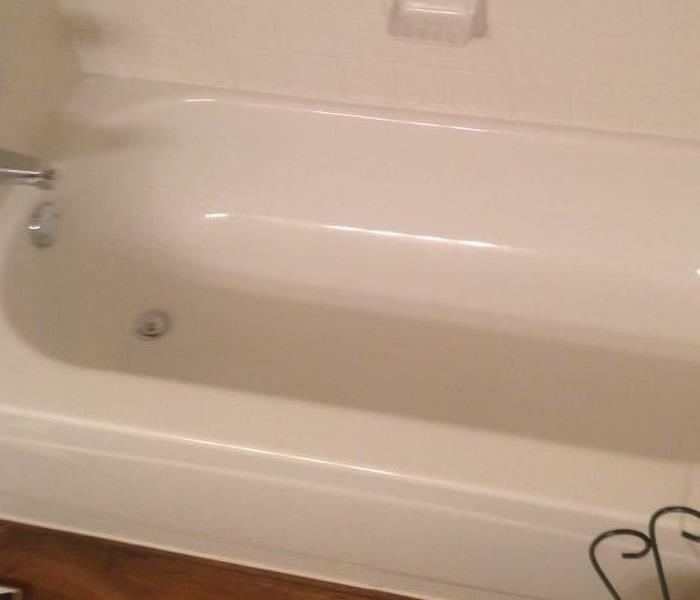 Trained SERVPRO of Plano Professionals clean, disinfect and deodorize the structure. Great Crew! Very Professional and Courteous. SERVPRO of Plano was contacted by a relative of this homeowner today.